I was on a Valentine’s Inspired kick. With it came a lot of working projects at once, and now I’m slowly getting them finished up, edited and posted. 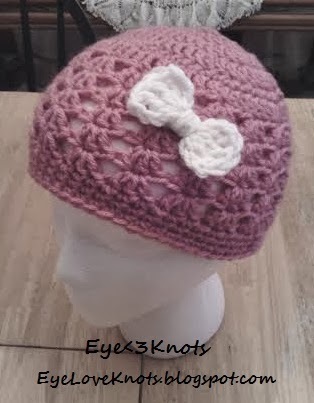 I made this hat to fit my 5 year old niece, Kayliss. 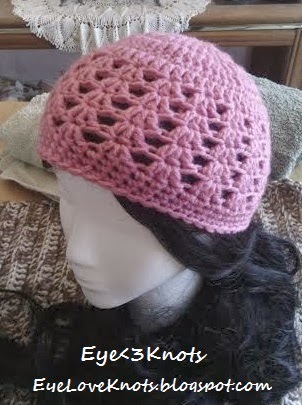 Measures to fit a child’s head – 19″ – 20.5″, but can be customized for any size! You would just increase or decrease as necessary, and add a few or subtract a few rows. Row 8 – 11: Repeat Row 7. I debated between a heart or a bow. Emi of the Hectanooga1 channel, has a great video for a cute little heart. 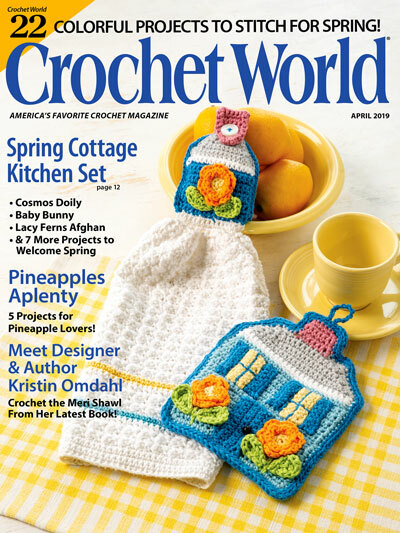 It’s called the Easiest Crochet Heart, and it really is! 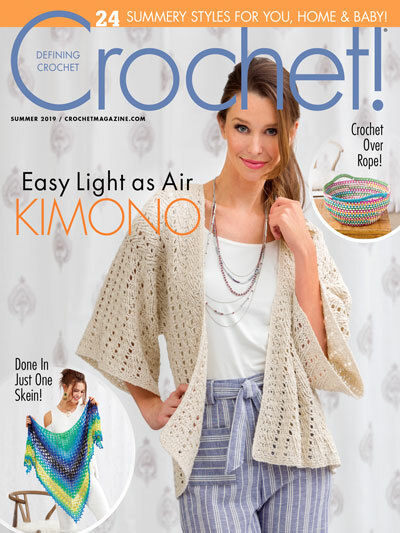 It works up in less than 5 minutes and with different sized crochet hooks you can have a large variety of them in no time! I choose to go with a bow for this one. 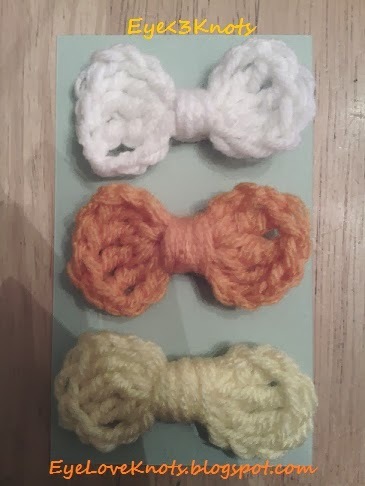 I will have to write down the pattern next time I make one – as I took this white one out of my personal hair collection (from my Little Bows Candy Corn set – Available for sale in my Etsy shop). Update to come. **Please feel free to make and sell this scarf, but please DO NOT claim this pattern as your own nor should you sell my pattern, and DO NOT re-publish my photos as your own. 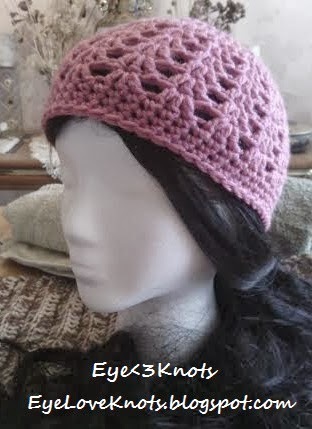 This Valentine’s Day Inspired Chid Pink Shell Hat is available for purchase in my Etsy shop. 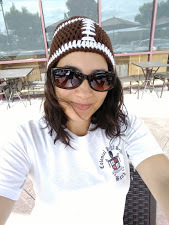 Size and color are completely customizable so don’t be shy to ask! Here, you can find the color options. I welcome custom orders, adjustments and/or challenges.